Lead generation can be a devious task if not done right, trying to find emails and contact forms from various websites, not even knowing whether they’re the found emails are still up to date. That is why lead generation tools were invented. Huge databases that are easily accessed and can be filtered out to your heart’s content and the information you need to contact THAT person. People wasted time when searching for needed contacts, trying out random or general emails, but now it’s easy to find people in various companies. Emails are mostly needed for sales, approaching the people you might want to reach out for different reasons like sales, partnerships, hiring and etc. Moreover, these tools help to easily reach out to certain websites and try to find article authors or journalists. I present you the top 5 lead generation tools that I found to be the most handy. The list is based on numerous factors like the overall feel, the size of the database, price and more like ease of user, extensions and so on. OxyLeads is a lead generation tool that has a huge database which is updated frequently. It’s database in general is very big and as mentioned before, it is updated often to keep up with the changes and tries its best to be accurate and reliable. It’s also one of the few that offers data about web technologies and such, can be filtered using tons of verticals and fields, a distinct feature for a lead generation tool. Moreover, probably one of the most prominent features is that it has a sleek browser extension that makes searching for emails when browsing a specific website a breeze. Oxyleads also offers a mailgen, which is a built-in email automation — the whole process of getting emails and sending them immediately can be made in one go, without much effort. Areoleads is a tool that can easily fetch the needed contacts from pretty much anywhere. The found contacts can be put onto you Aearoleads dashboard, making them easy to find later or help build certain email lists that you might need. The downside of it is that it might be a tad costly, moreover, it does not offer a search for specific verticals or industries. Growbots — a large database that lets you choose a specific target market and get the needed emails instantly. It lets you target job titles and companies, which is a nice addition for headhunters and HR. Growbots offers high quality emails with a low bounce rate as well. 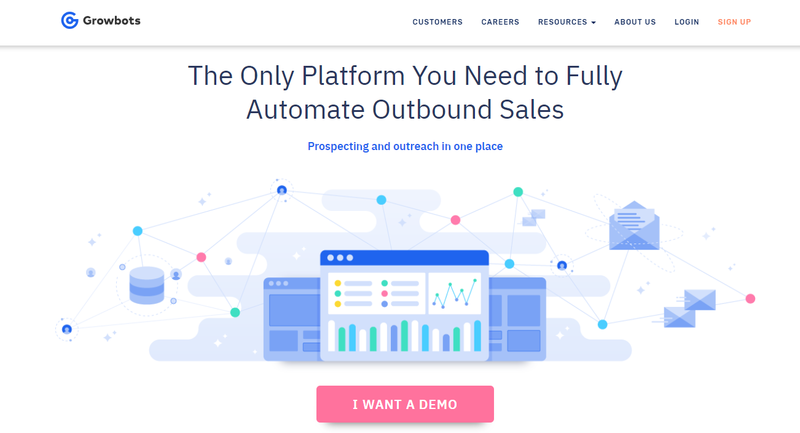 The downside of Growbots is that it does not offer a handy browser extension like some of the competitors and is pretty expensive when comparing prices per lead. 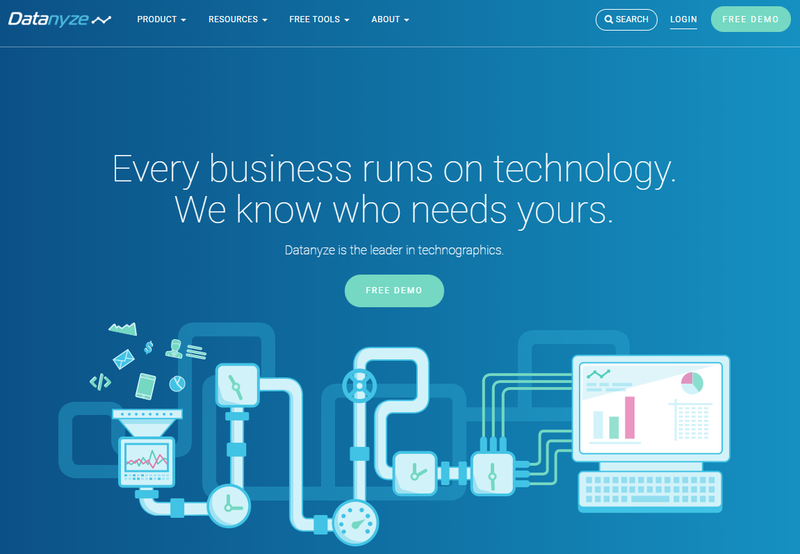 Datanyze is a lead generation tool that also offers a Chrome browser extension. While it is a good tool with good quality leads, it needs just a bit more work put into it: grouping the emails as there is no specialization field, also a few tweaks here and there to make it more intuitive. Other than that, it’s a handy tool that is easy to use and to search certain verticals when needed, making it efficient and fast. 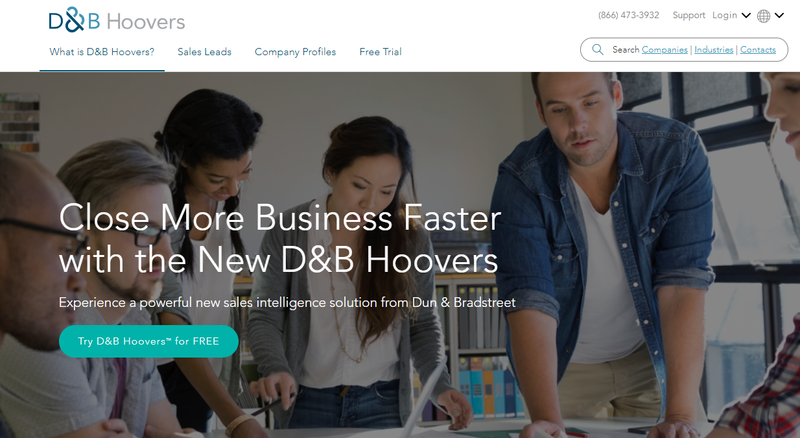 Hoovers is a database that is used for lead generation and more. It offers a wide range of criteria that you can use for pretty much anything you’d need and it has a lot of valuable corporate data that is difficult to come by. Unfortunately, some information found in the database might be outdated, so you are recommended to double check it before sending the emails. 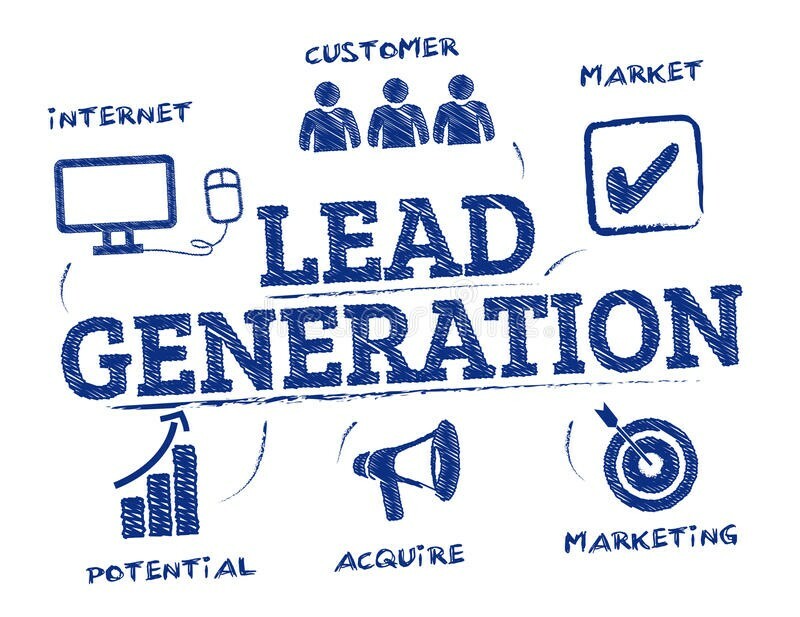 Surely, there are hundreds if not more lead generation tools, but I’d consider these to be the most prominent ones, taking in the features, pricing and the overall quality of the leads as well as ease of use. Also, the tools in this list offer huge databases with over millions of contacts and possible leads as well as good quality emails.